You probably have insurance and plans at your home in case of a disaster. If you’re a small business owner, you likely have one for your company’s building as well. The idea here, of course, is that you protect what’s yours if you can, replace it if you can’t, and get back to normal life as soon as you can. Shouldn’t you also, then, have the same type of plan in place for your business’ network? 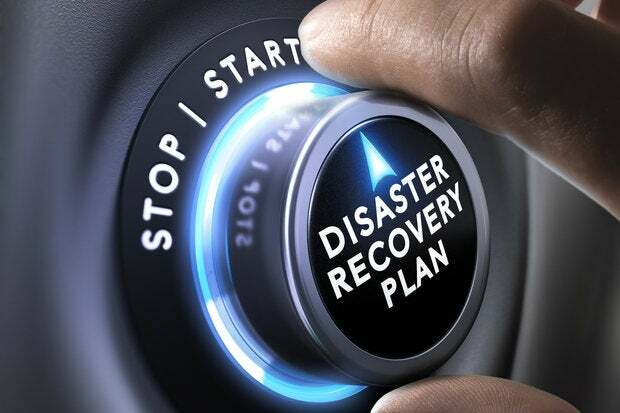 These days, it’s nearly impossible to function without it, so networking disaster recovery planning is just as critical as any other contingency. You probably don’t think about natural disasters causing networks to go offline, but it only takes a little reflection to realize that they would. A flood or terrible storm that washes out or buries local servers and storage can take your network offline quickly. A fire or electrical storm could do it almost instantly. Your network is just as exposed to mother nature as any other physical asset. Networking disaster recovery planning can help mitigate your losses in these situations. Beyond natural disasters, IT professionals know that their networks are constantly bombarded by the threats of malware, computer viruses and phishing scams that can corrupt your system or take it hostage. In many cases, networking disaster recovery planning is the only preventative action you can take to protect your company against these attacks! A reputable company that specializes in networking disaster recovery planning can help you keep your system safe in several ways. They can offer off-site backup storage which will be safe in the event of a disaster on-site. They can also provide archiving and monitoring services. Keeping your data and network safe requires proactivity. Luckily, it only takes a few simple steps working with an experienced company to protect your system! No Comments on "Why Your Business’ Network NEEDS a Disaster Recovery Plan"